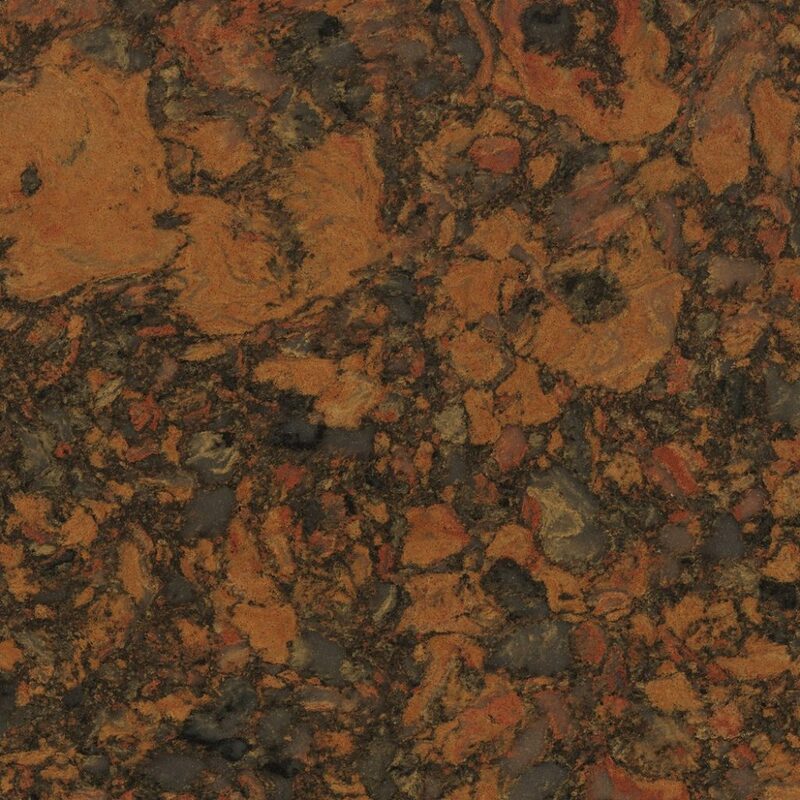 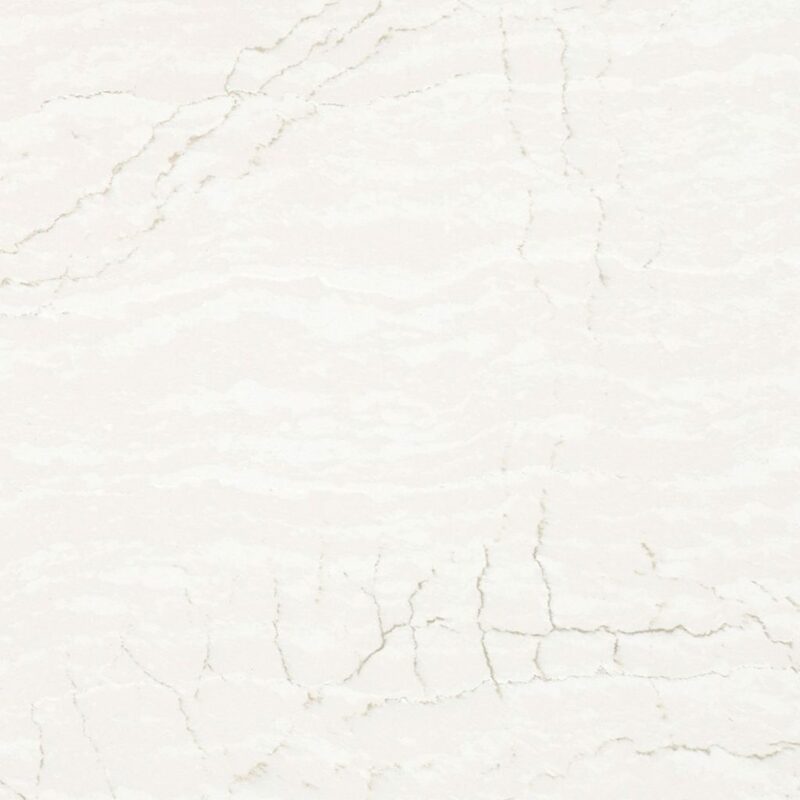 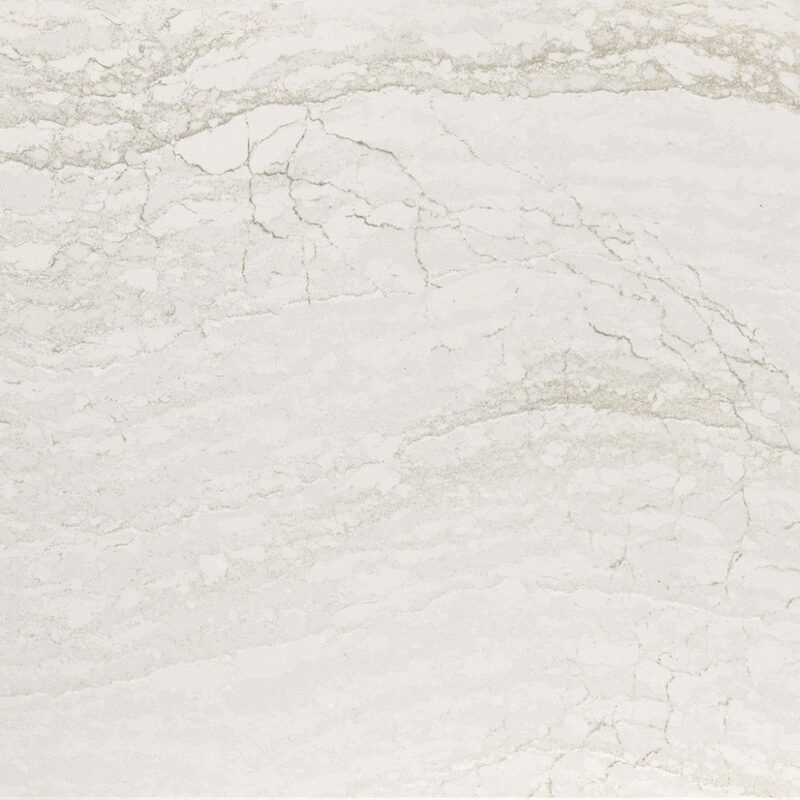 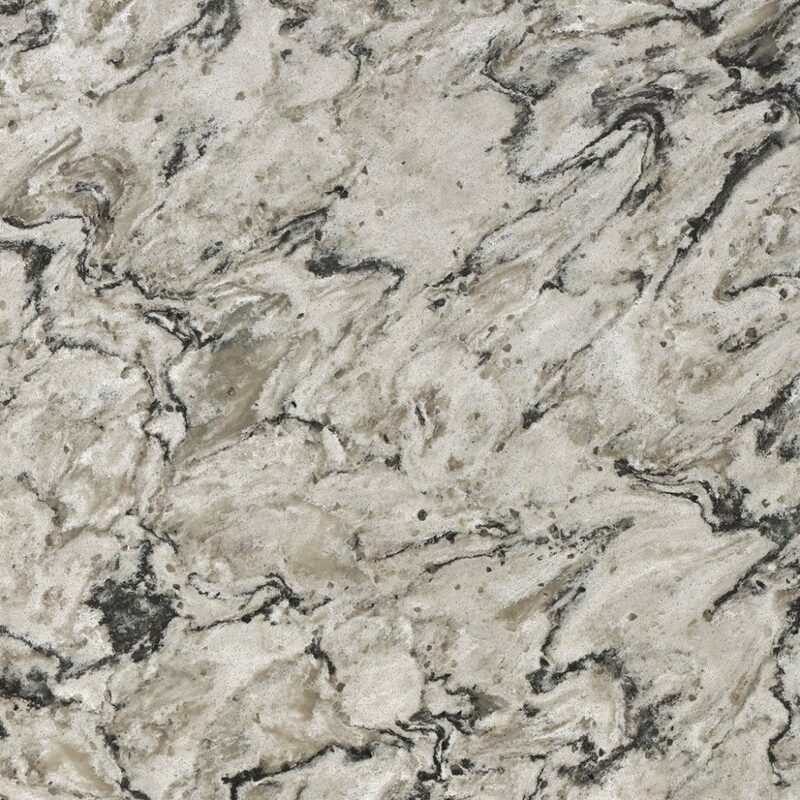 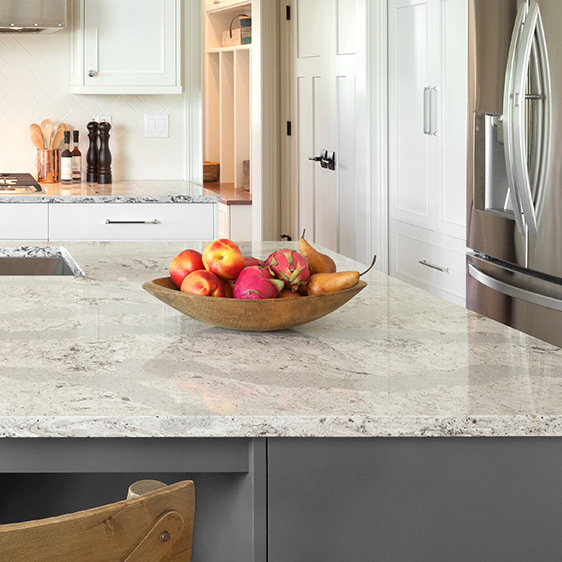 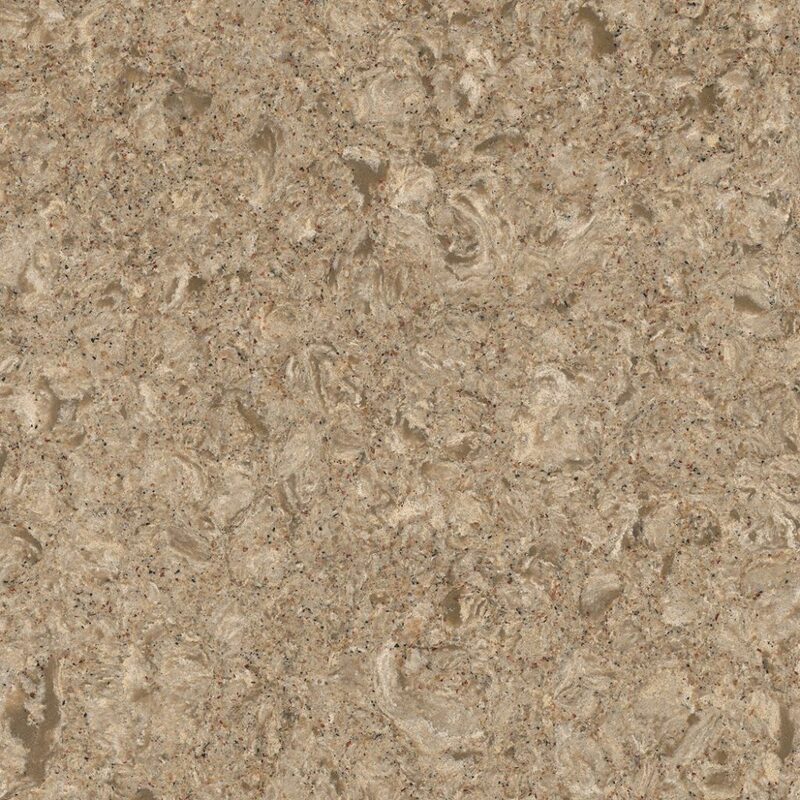 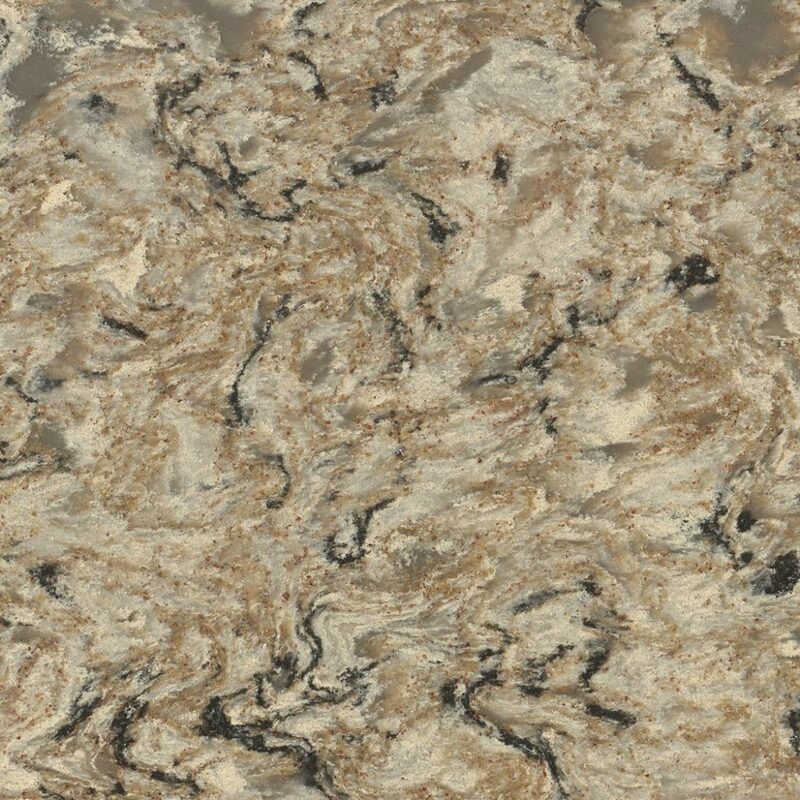 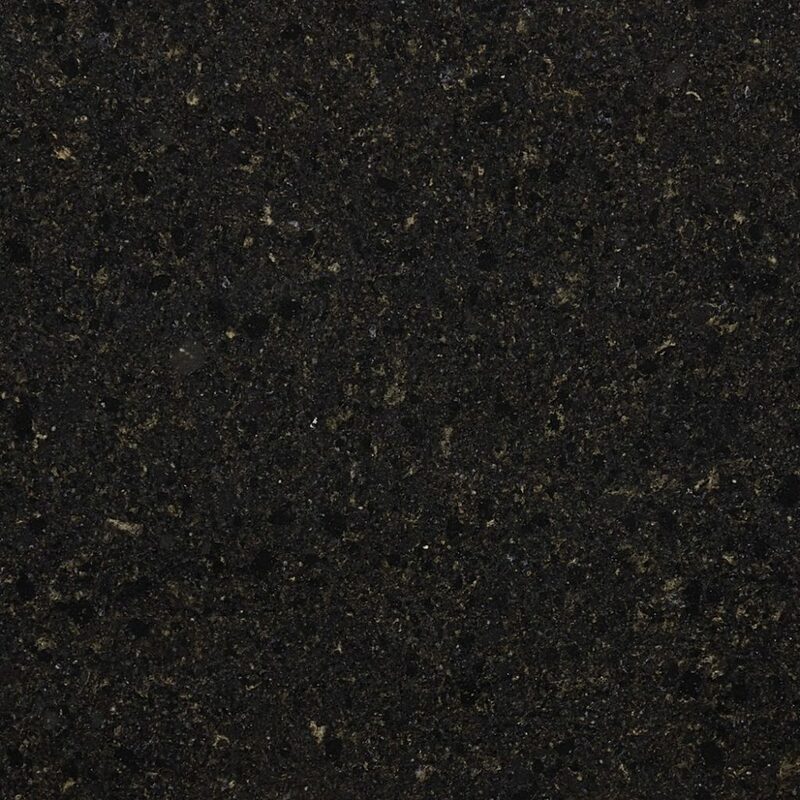 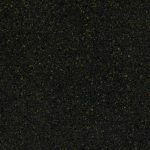 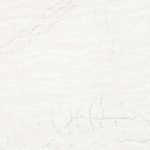 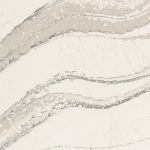 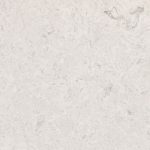 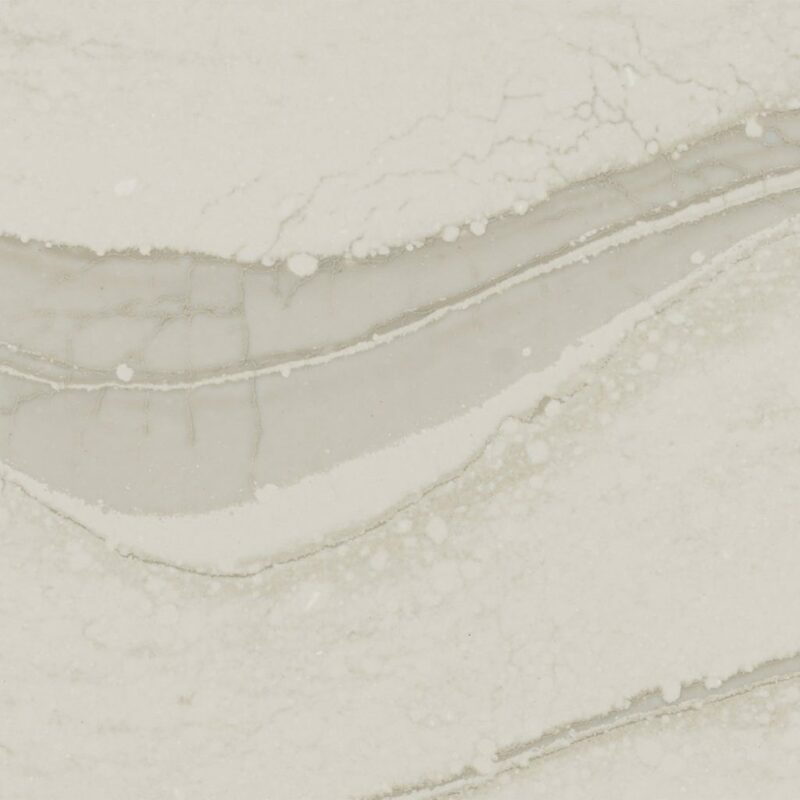 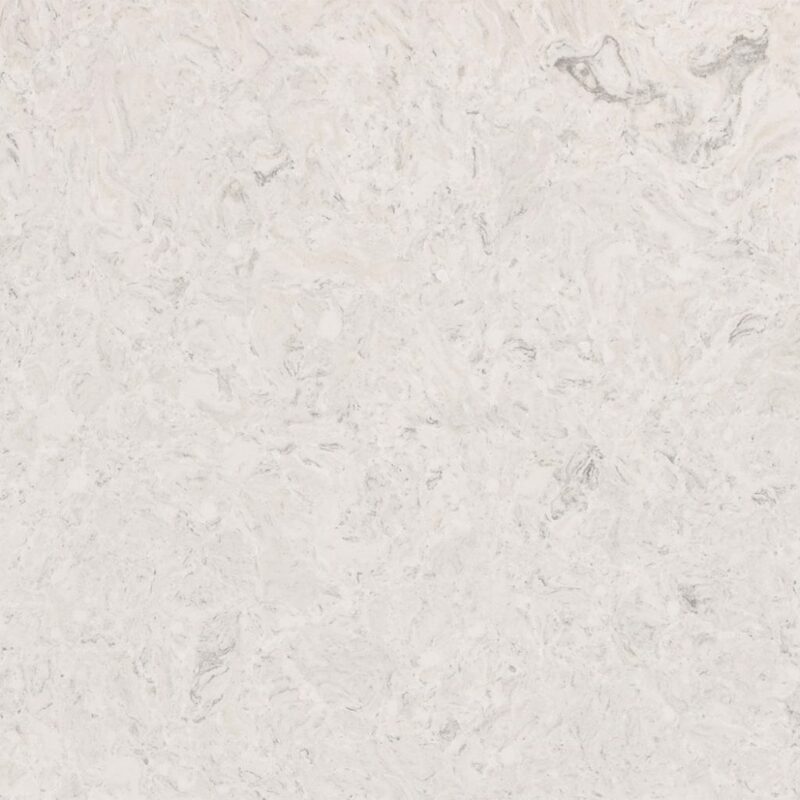 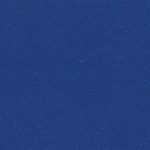 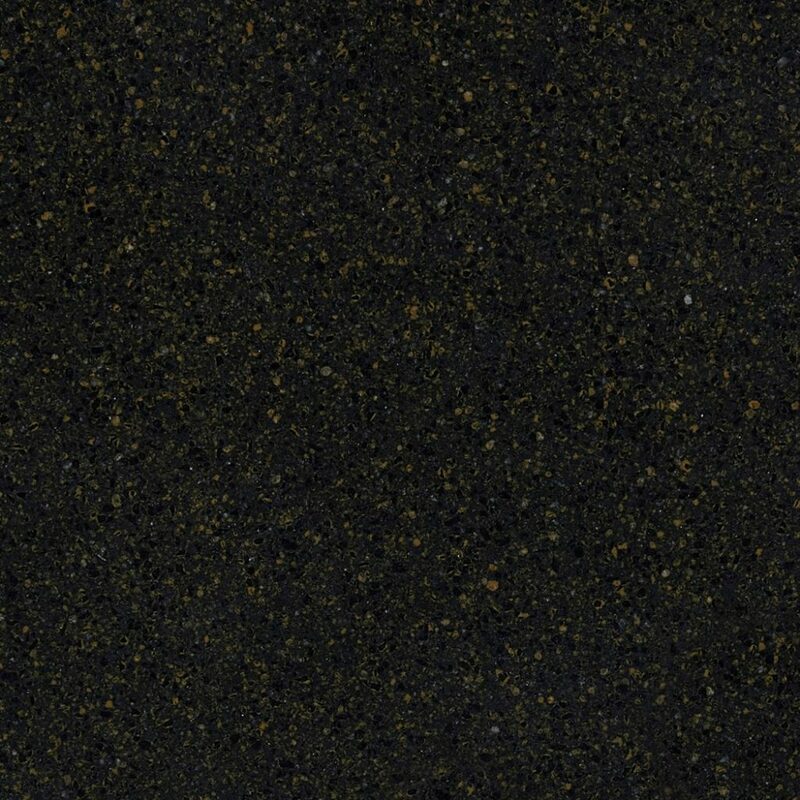 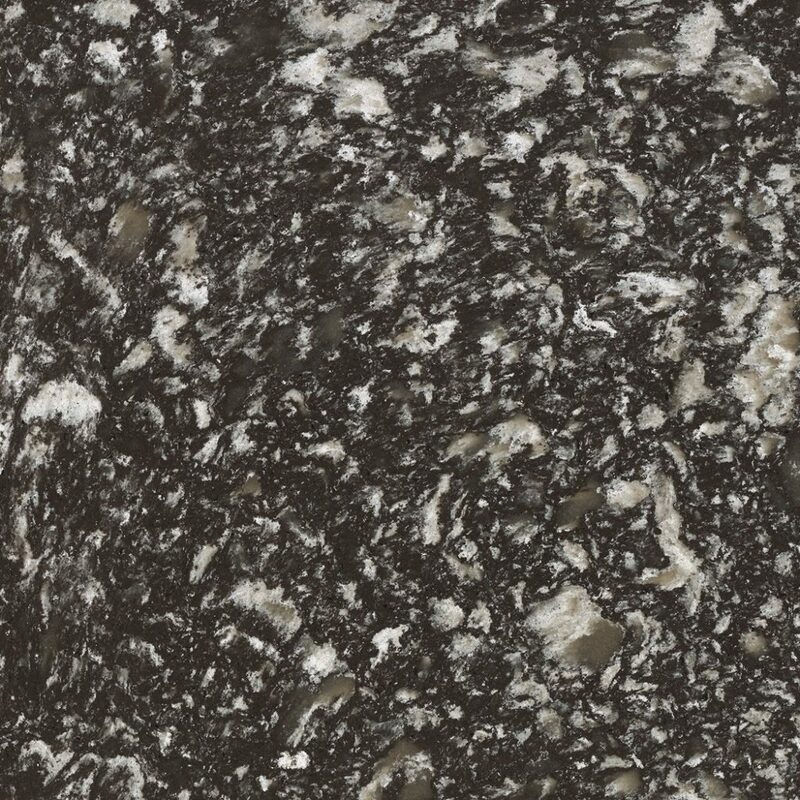 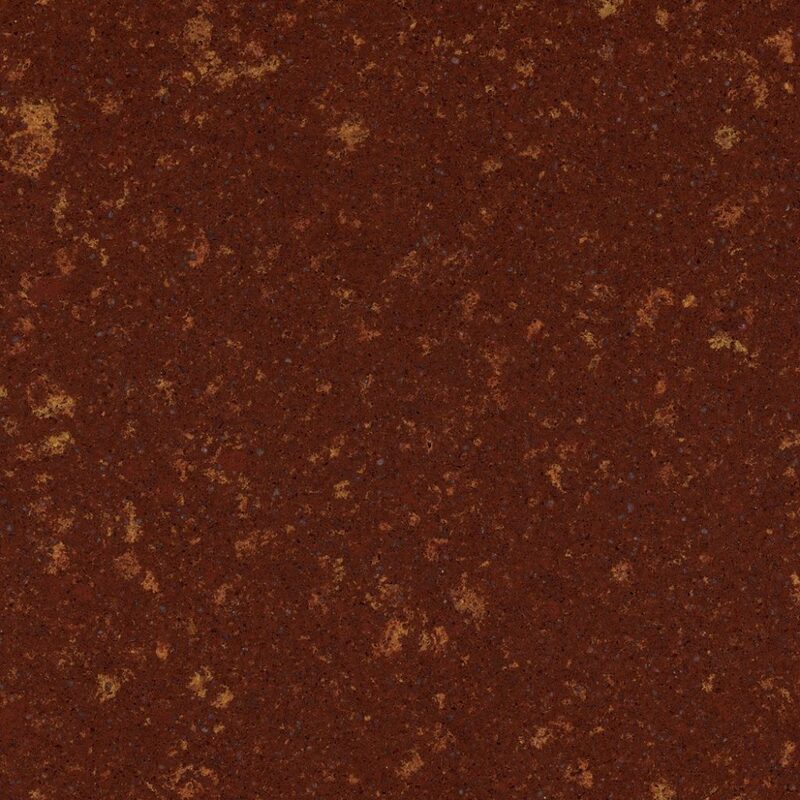 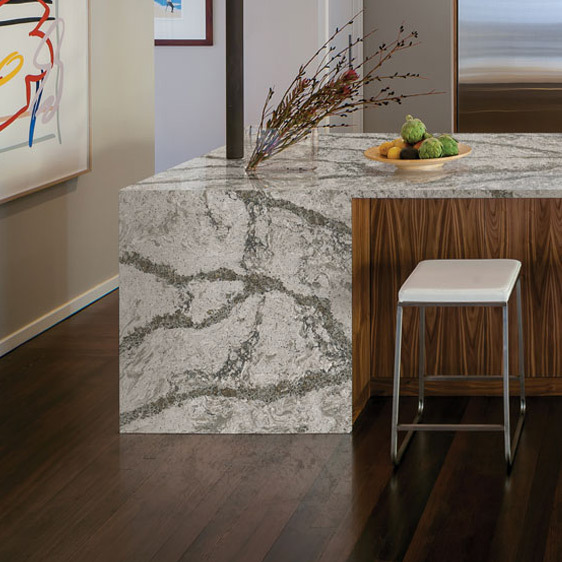 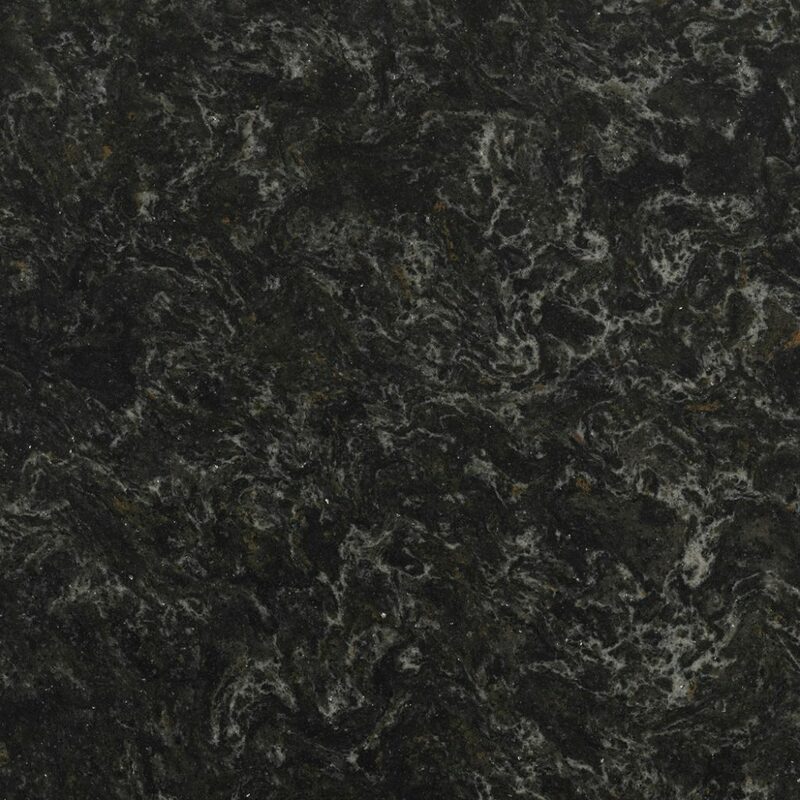 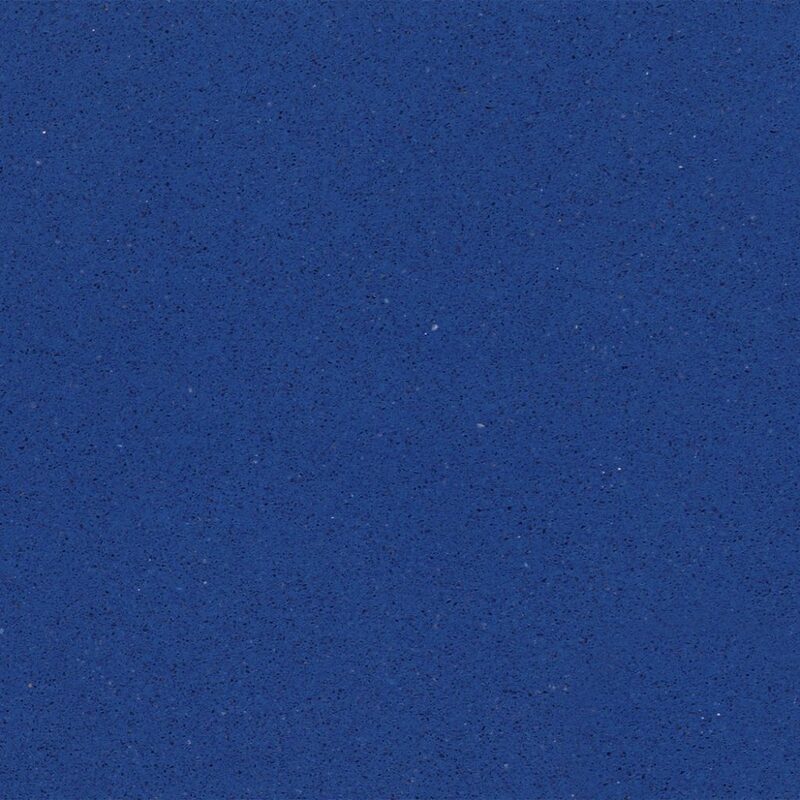 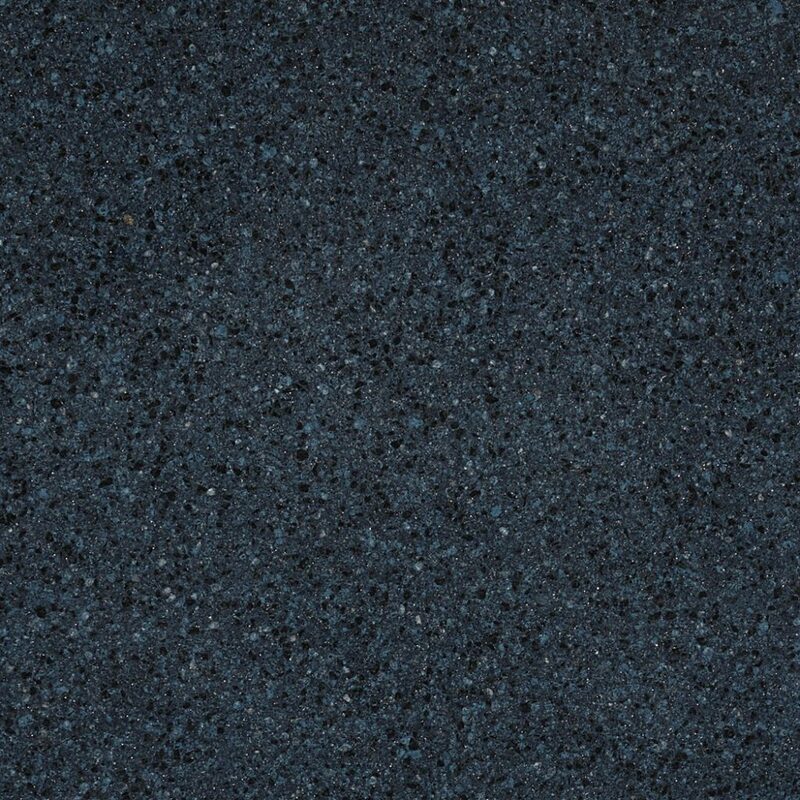 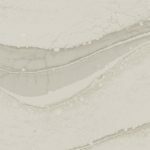 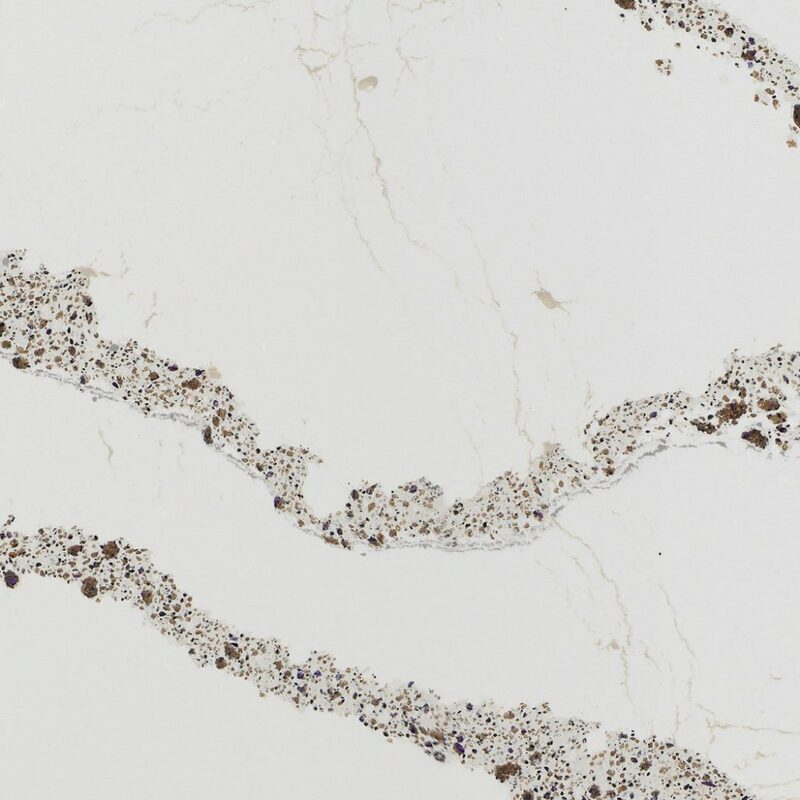 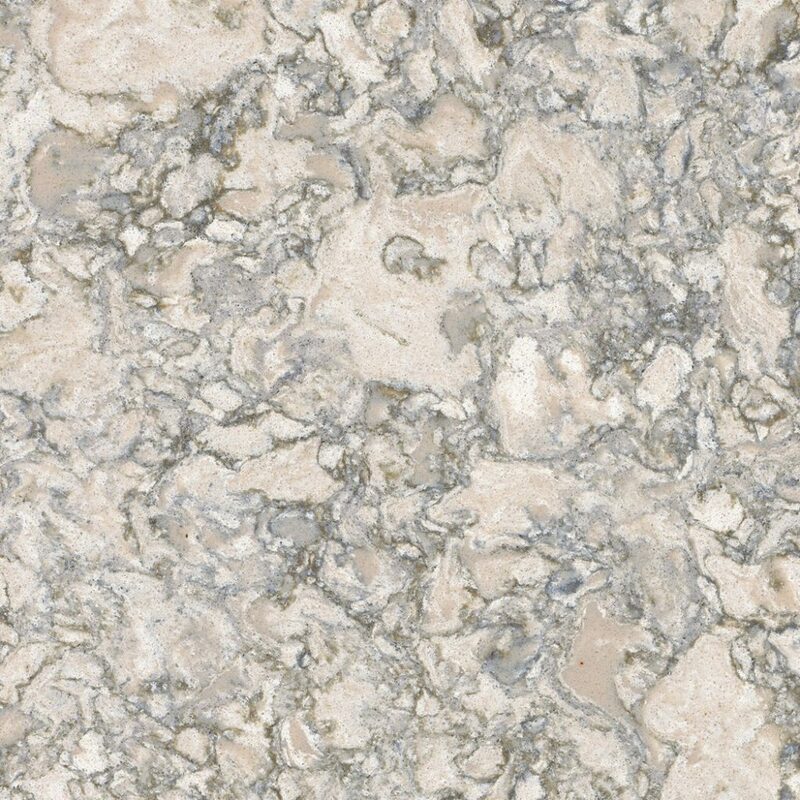 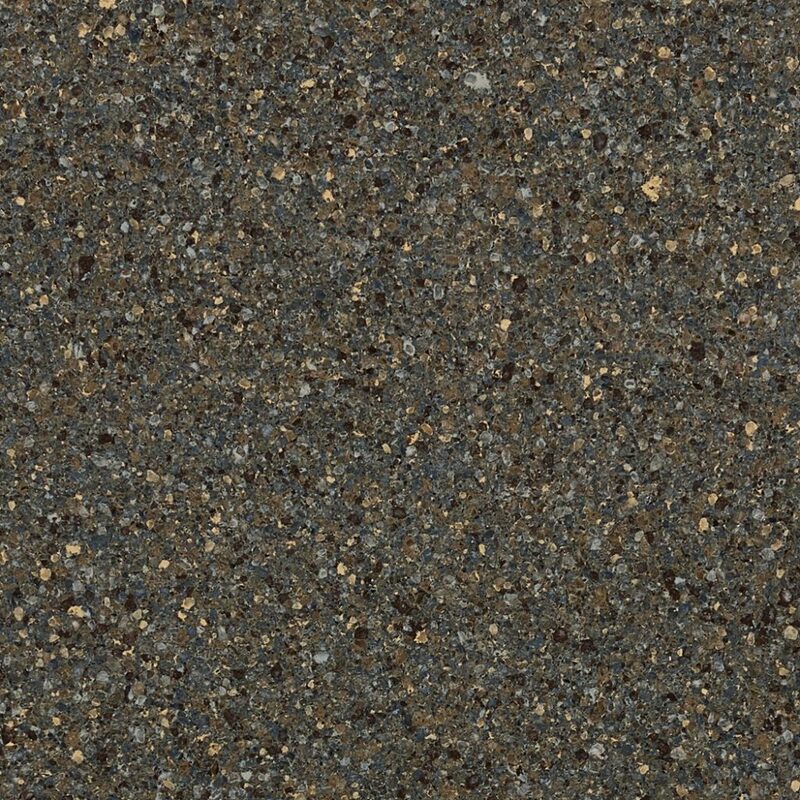 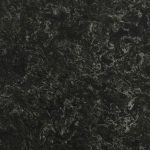 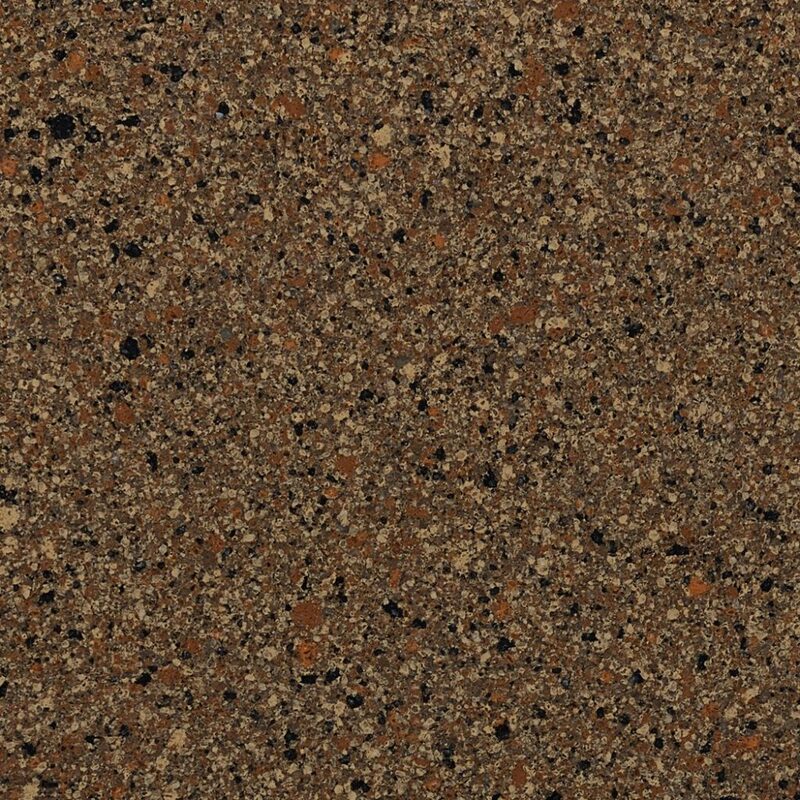 Cambria quartz surfaces are of the highest quality. 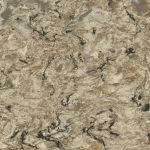 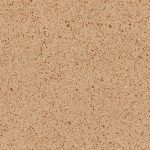 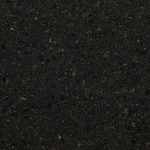 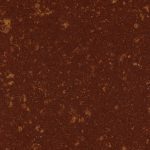 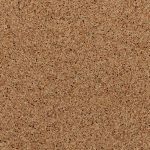 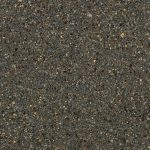 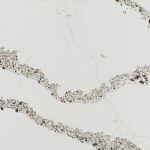 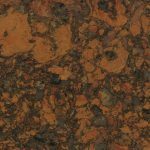 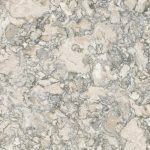 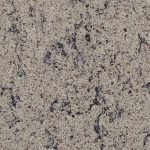 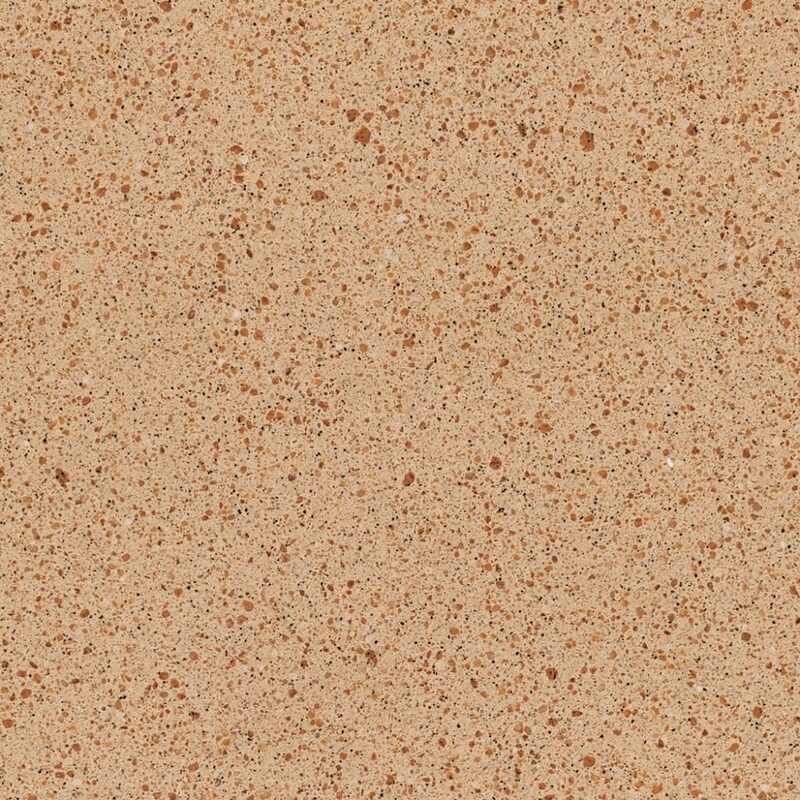 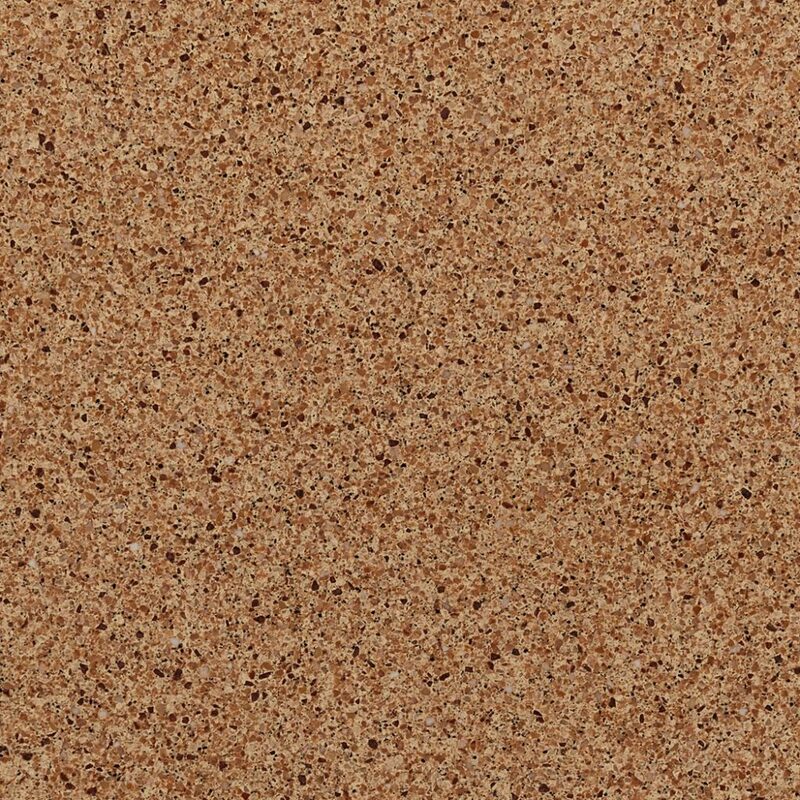 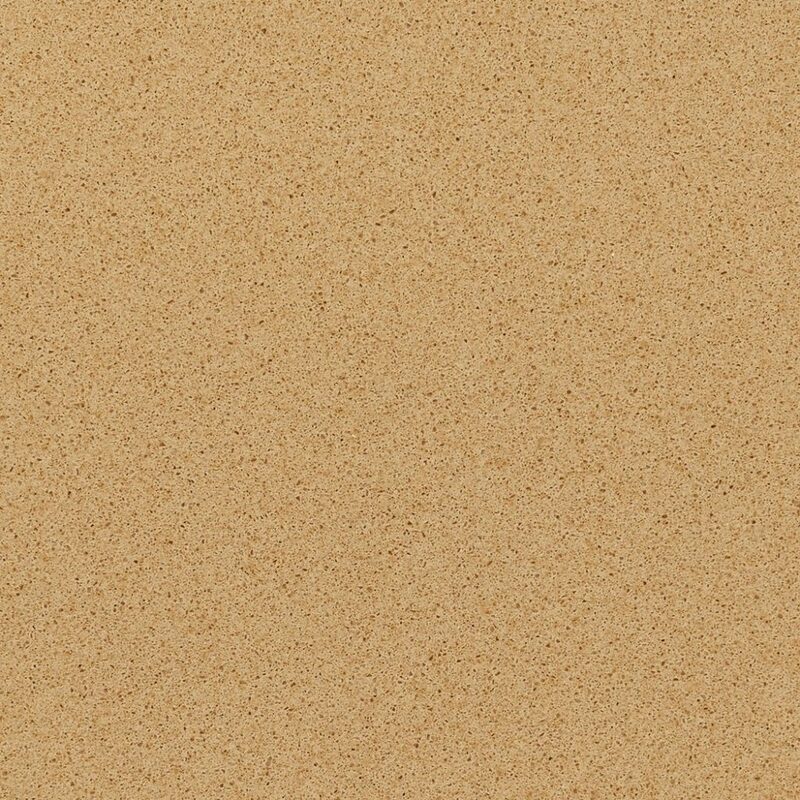 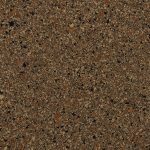 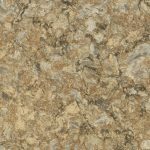 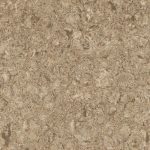 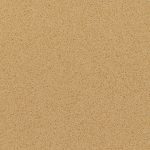 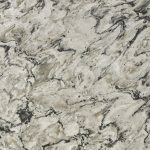 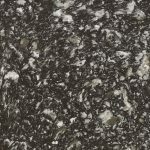 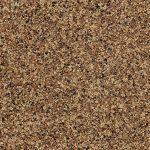 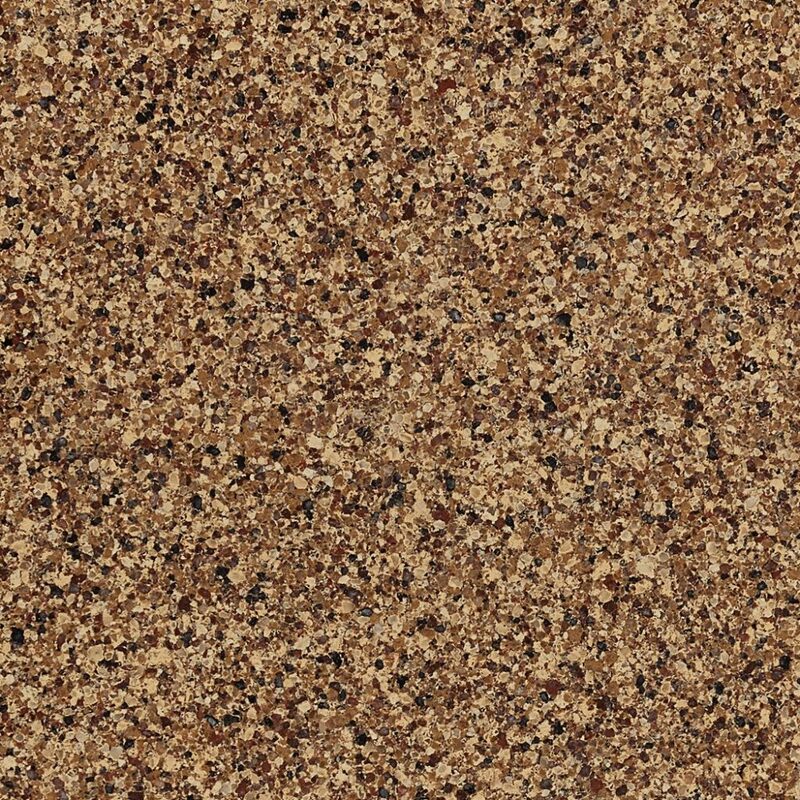 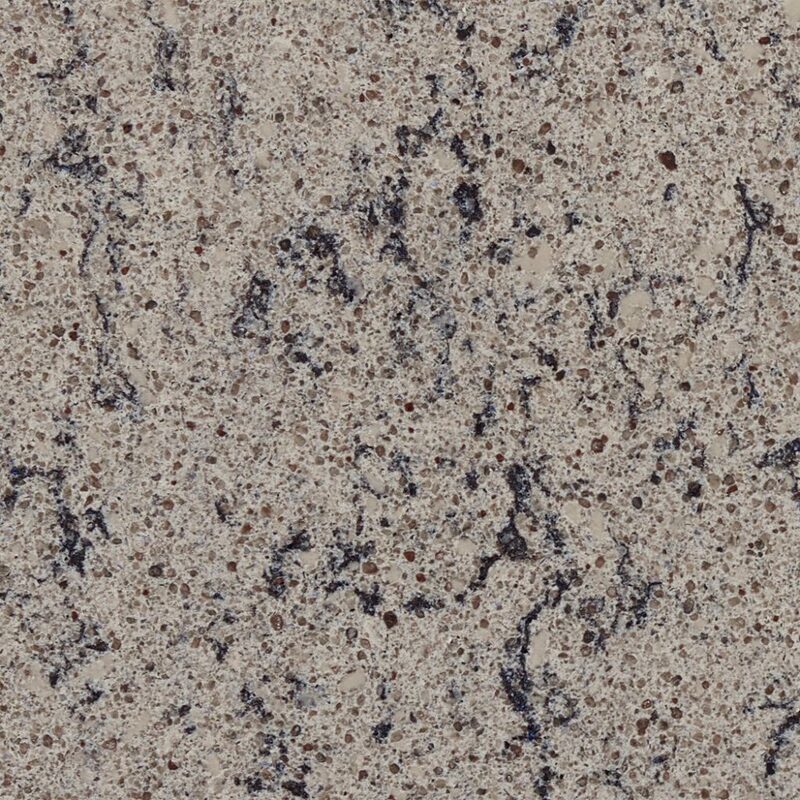 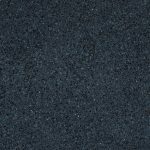 With the luxurious look of Granite and the strength and durability of Quartz, these surfaces are nonporous, scratch and stain resistant. 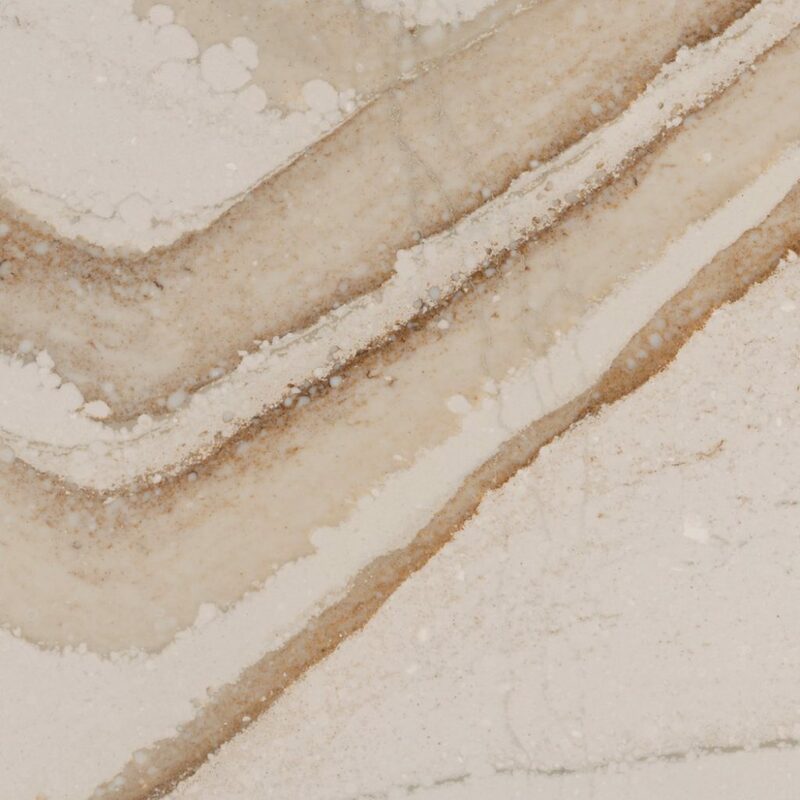 With over 140 exquisite designs across 9 collections, you can guarantee maximum impact. 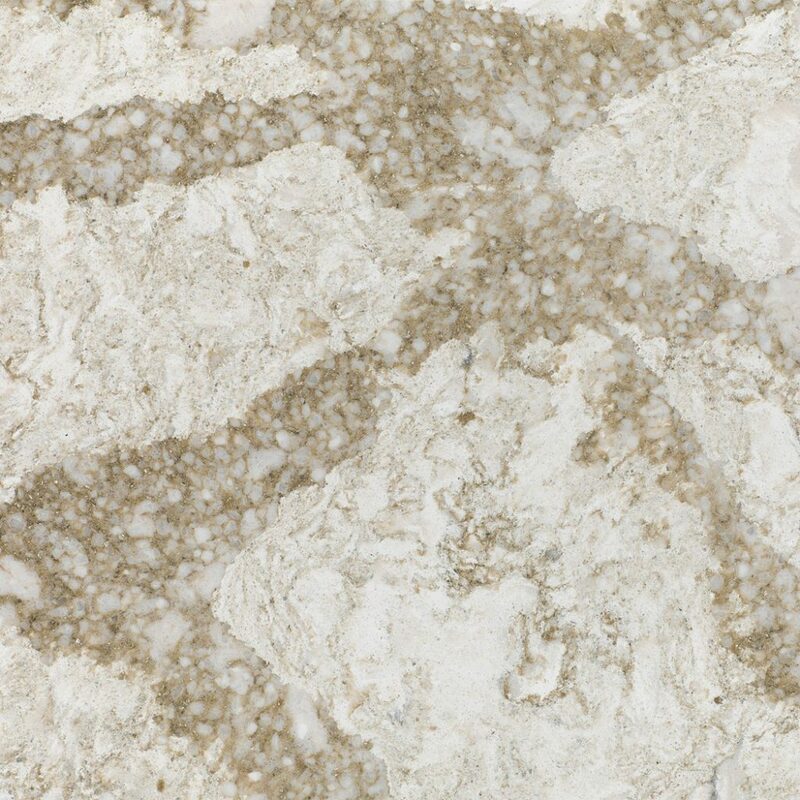  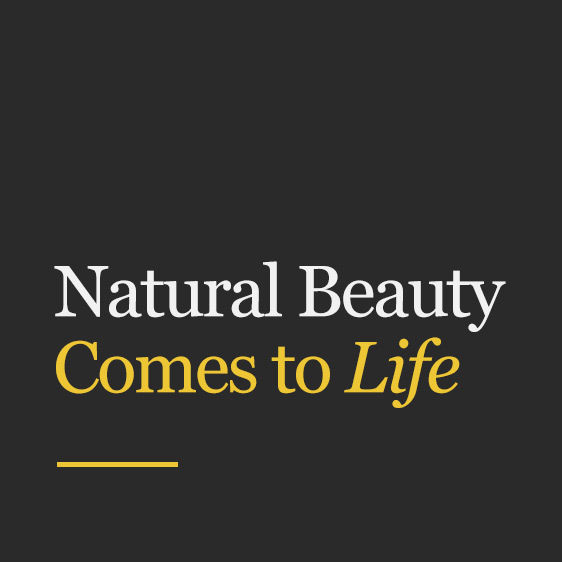 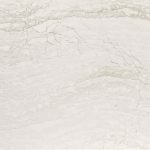 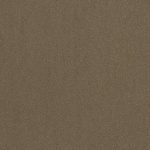 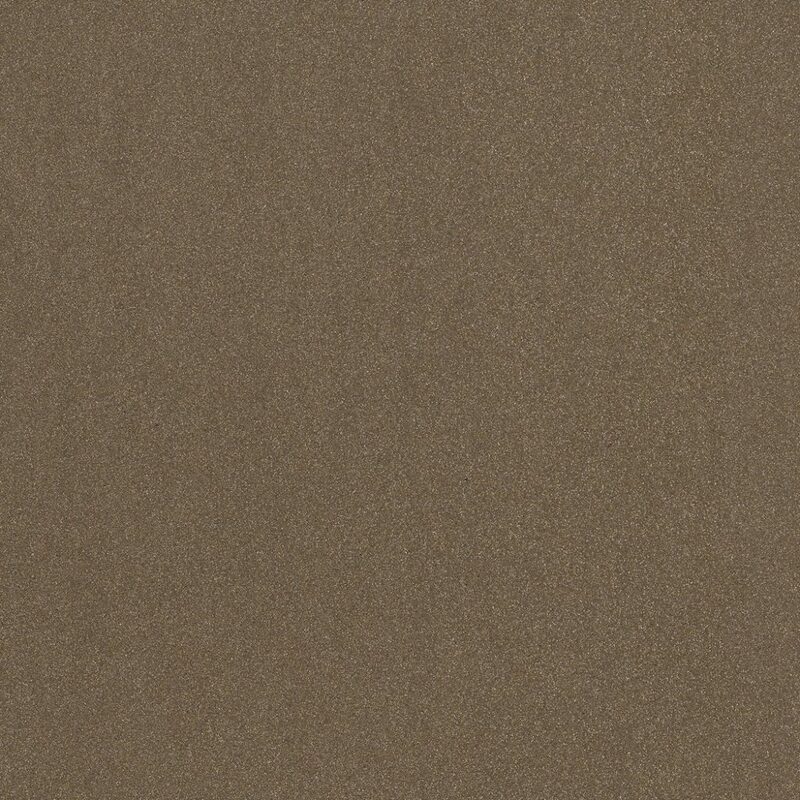 Established in 2000, Cambria is the only family owned, American-made natural stone surface manufacturer. 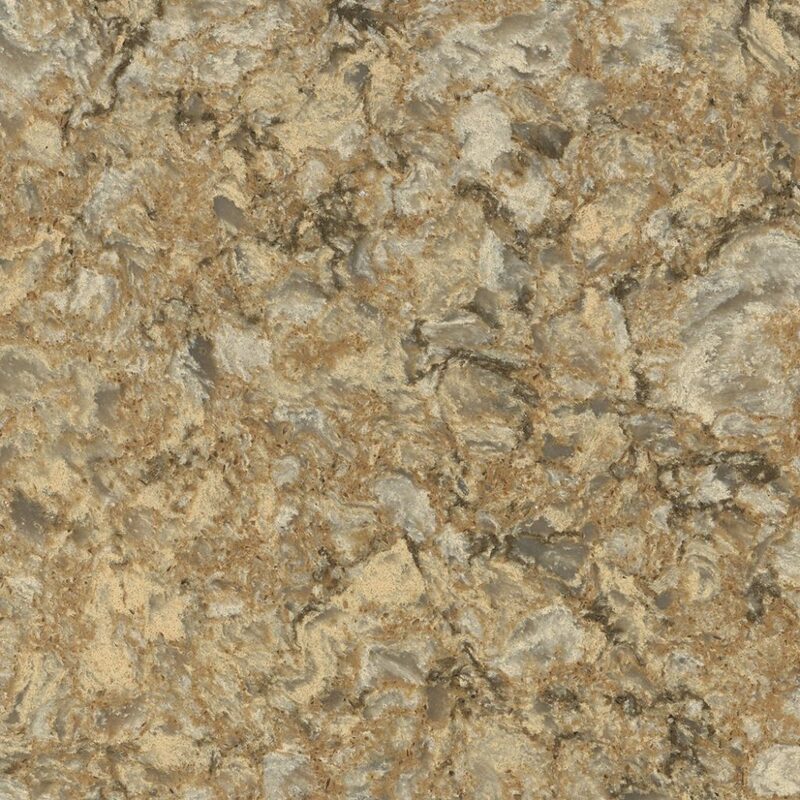 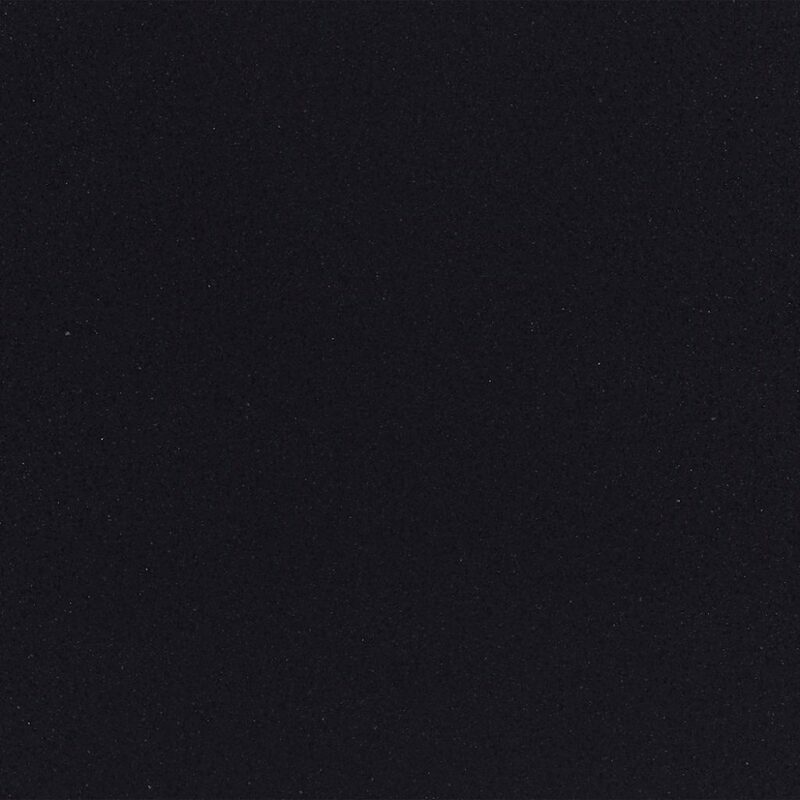 It is the World’s leading source for the most extensive Quartz range. 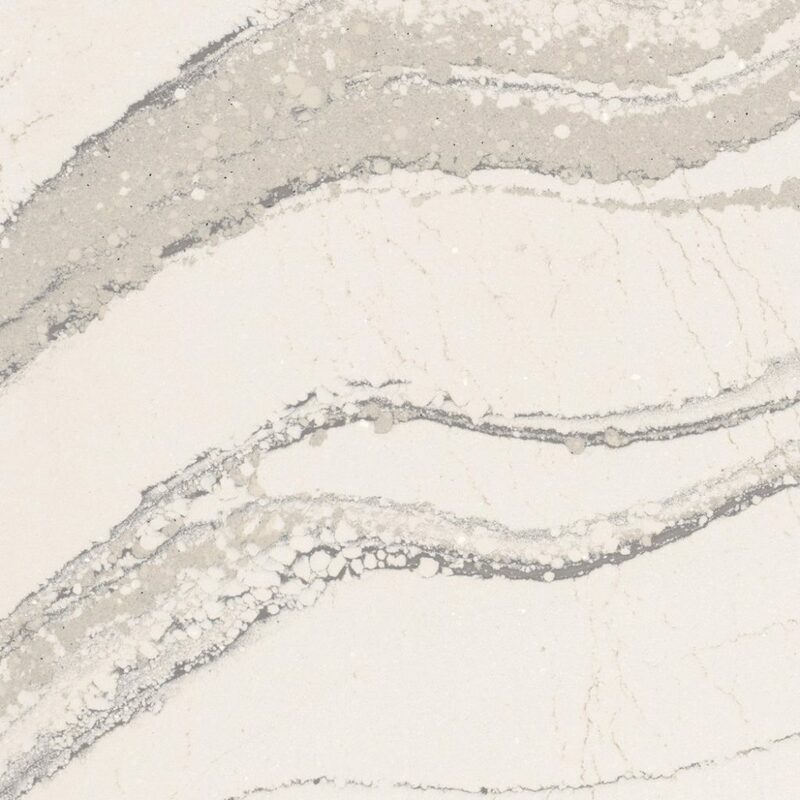 Call us on 0113 873 0102 to find out more about the Cambria Quartz range.